The redesigned MX-5 Miata debuted in 1999, keeping with the cars firm price tag, yet not veering away from its signature style and appeal. 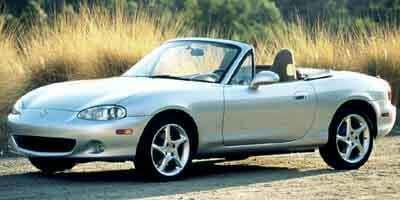 For 2,000, the Miata got minor updates to the options packages, including the announced six-speed version. 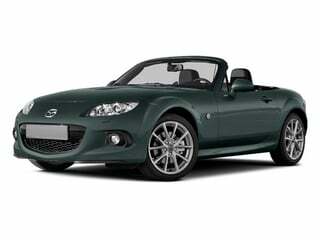 In 2001, Mazda bumped up the horsepower of the Miata MX-5, introduced a six-speed manual transmission, updated the interior style and issued four new body colors while making various changes to different trims and packages. Pre-tensioners were added to the seatbelts, the ABS was updated and an engine immobilizer was introduced. 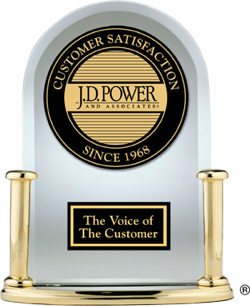 The 2002 MX-5 offered a new antitheft system for the remote entry system, and featured new updates to different trim levels. 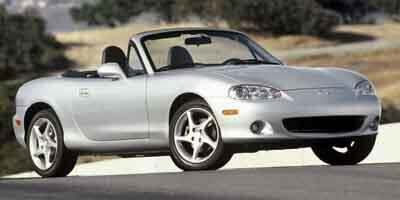 The 2003 MX-5 only featured minor tweaks to different trims and optional upgrades. In 2004, 16 alloy wheels were added as an option as was a new body color, Black Cherry Mica. 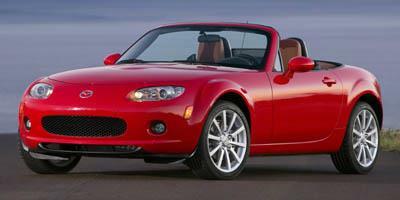 While no changes were made for 2005, the MX-5 was completely redesigned for 2006. It got a new 2.0-liter engine that could make 170 horsepower, and featured a brand-new interior and exterior style. 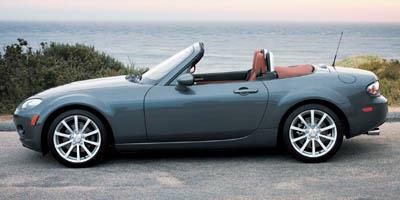 A retractable hardtop model was offered in 2007, alongside various shuffles with the trim levels and options. 2008 held no major changes, but in 2009, the car got a restyled front grill, new front and rear lights and various updates made to different trim levels. Model years 2010 and 2011 held no major changes in store. For 2012, traction control was added as a standard feature, and a mere 450 of the Special Edition models were offered to buyers. 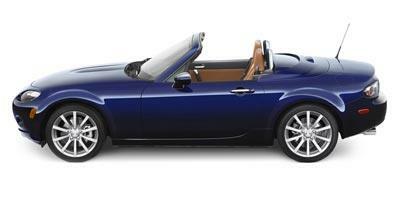 No substantial changes marked either the 2013 or 2014 model years for the MX-5. 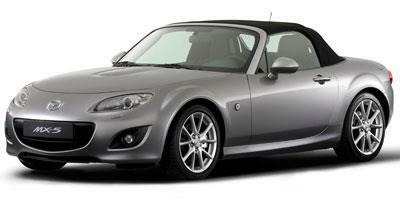 The sporty MX-5 is a supped-up version of the popular Miata coupe by Mazda. The MX-5 Miata packs a serious punch, and can contend with any other roadster out there. 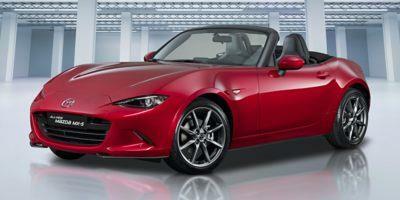 The Miata MX-5 returns with a new body style and engine to satiate buyers. 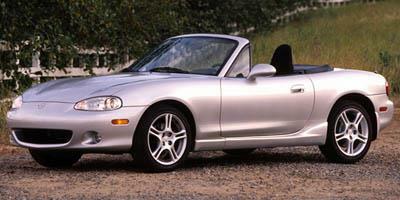 Compact roadsters don’t get much more enthralling to drive than the Mazda MX-5 Miata. It’s low introductory cost, precision handling and trademark sporty look has created a legend for its nameplate. A high-revving RWD roadster, the 2014 Mazda MX-5 Miata is a lightweight sports car that delivers a quick ride and superior balance. 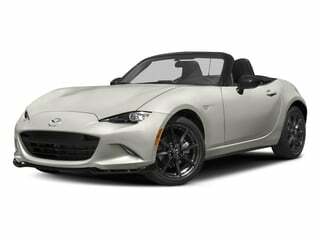 Sporting a new front fascia, the 2013 Mazda MX-5 Miata is a RWD roadster available in a typical soft-top or power-retractable hard top. 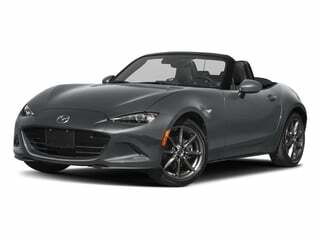 A high revving sports car, the 2012 Mazda MX-5 Miata is a lightweight convertible available with either a soft-top or power-retractable hard top. A lightweight sports car, the 2011 Mazda MX-5 Miata is a high-revving convertible that appeals to young and old. The 2010 Mazda MX-5 Miata is a fun, two-door, two-passenger convertible sports car that provides performance thrills larger than the car itself. 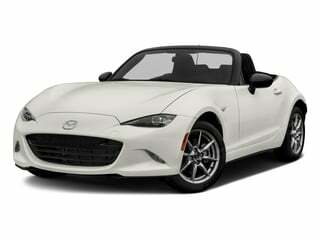 The front of the 2009 MX-5 Miata resembles a smiling face, which will match the smiling face of whoever is driving this two-door convertible sportscar thanks to its improved ride quality. The 2008 Mazda MX-5 Miata is a two-seat sports car available with a folding softtop or a power retractable hardtop to allow for spirited open-air motoring in its purest form. A true sports car in every sense of the word, the two-seat Mazda MX-5 Miata is a fun car that wants to be driven hard with its top down, and you can choose from a soft-top or a power retractable hardtop. A true two-passenger sports car, the 2006 Mazda MX-5 Miata has received a facelift this year and in the process has gained some interior cabin space. 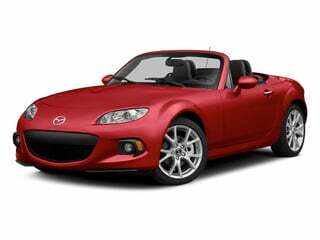 The 2005 Mazda MX-5 Miata is a two-passenger, two-door convertible sports car that is a blast to drive thanks to its excellent handling and the option of a soft-top or power retractable hardtop. The 2004 Mazda MX-5 Miata is a two-passenger convertible sports car that is handles exceptionally well producing a nimble and exciting ride. The 2003 Mazda MX-5 Miata is a two-passenger compact convertible sports car that packs a surprisingly potent punch in its punitive package. 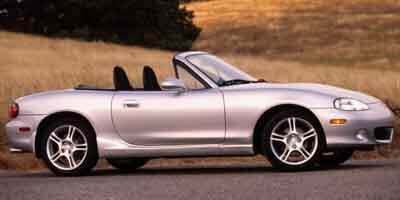 The 2002 Mazda MX-5 Miata is a two-passenger, two-door convertible sports car that offers endless thrills from its simple 1.8L four-cylinder engine, thanks to the cars light weight. The 2001 Mazda MX-5 Miata is a compact convertible sports car that boasts a world-class ability to hold to the road and a 142 hp four-cylinder engine. 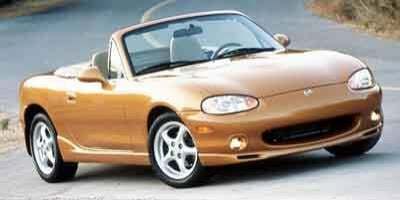 The 2000 Mazda MX-5 Miata is a two-passenger compact convertible sports car with a spunky four-cylinder engine and go-kart precise handling.